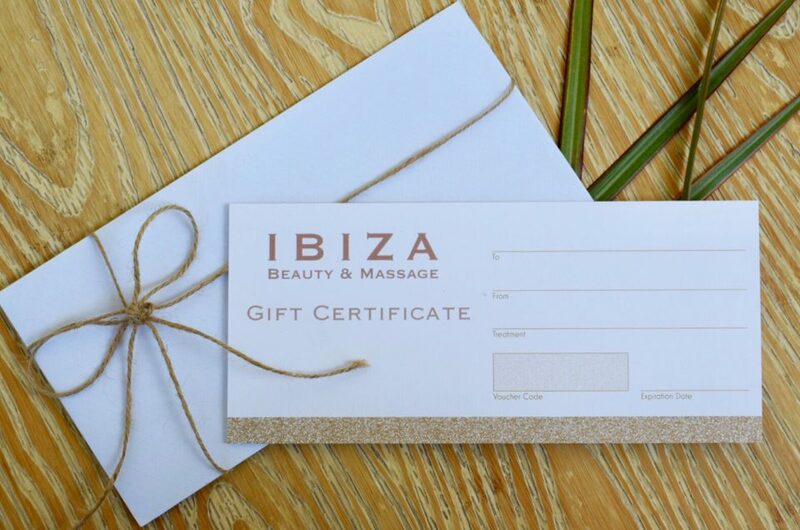 Give the gift of time this Christmas and buy your loved one a Gift Voucher for Ibiza Beauty & Massage. Purchase a gift voucher of 30, 60 or 90 minutes worth of treatments for your loved one to enjoy in the comfort of their own surroundings, right here in Ibiza. Time is of the essence and we at Ibiza Beauty & Massage believe that taking some time for yourself and relaxing in to one of our professional spa treatments in the comfort of your home is the best way to do just that.